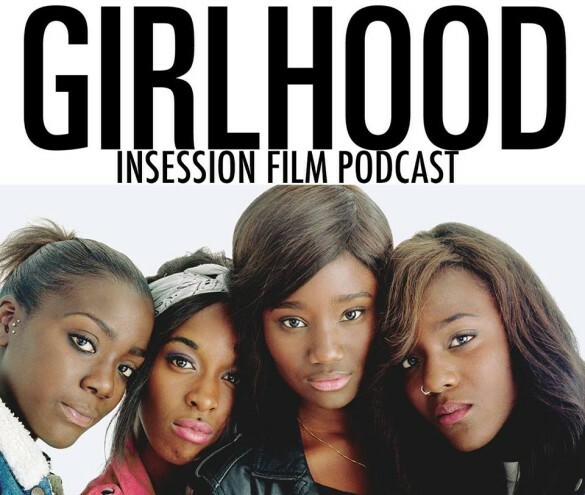 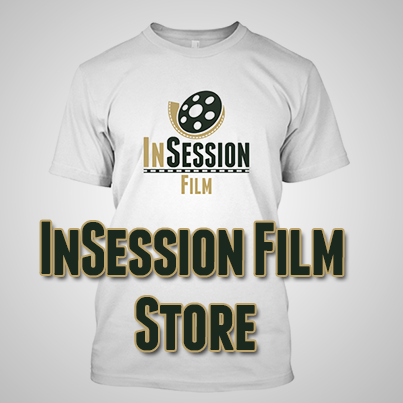 This week on the InSession Film Podcast: Extra Film segment, Brendan fills in for JD who was on vacation as we discuss the French indie film, Girlhood. 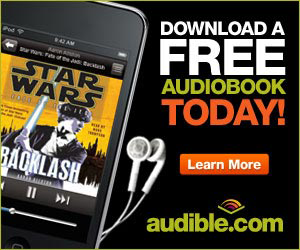 No, this is not a sequel to Richard Linklater’s Boyhood, but still a great film nonetheless. 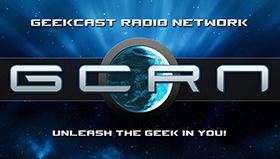 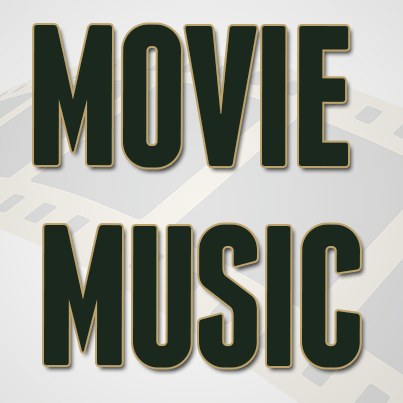 Despite the absence of the almighty JD (that’s sarcasm), Matt and Brendan do a great job of holding down the fort and had a really great discussion on the film.